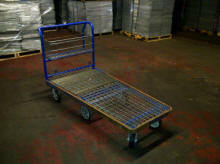 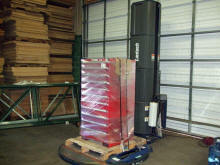 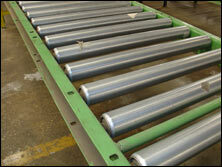 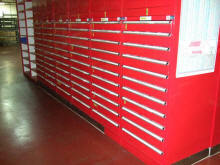 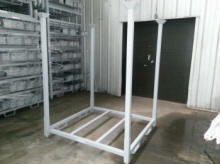 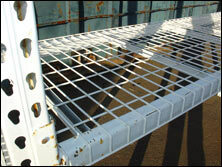 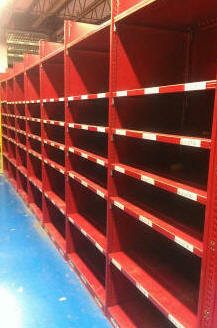 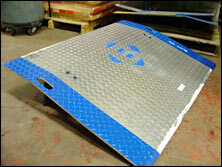 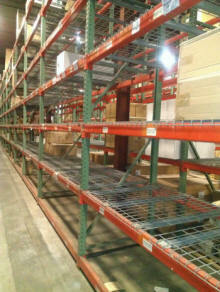 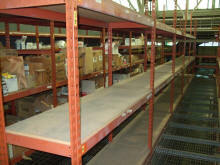 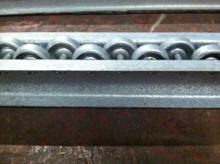 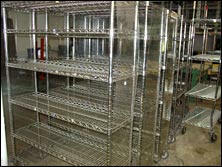 A&A Surplus Inc. is a supplier of new and used material handling equipment. 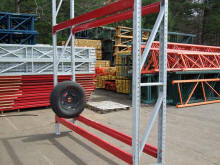 Located in Planstville, Connecticut they have been in business for over 50 years. 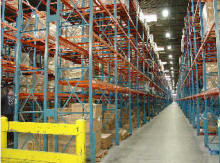 From a small warehouse to a major high-rise distribution center, A&A Surplus Inc. is the trusted one-stop-shop for companies nationwide, supplying much of the new, second hand/used and refurbished warehouse pallet racks, heavy duty racking, cantilever racks, wire mesh decks, and other material handling equipment that other dealers sell. 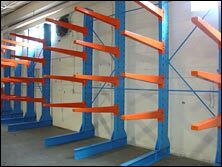 Our team of pallet rack experts is here to assist you in making the right decision for your industrial warehouse racking applications.